I am loving all the DIY projects that you can find on Pinterest. One of my goals this spring is to tackle more of these projects to beautify my life and get my Craft On. Here are my faves of the week! 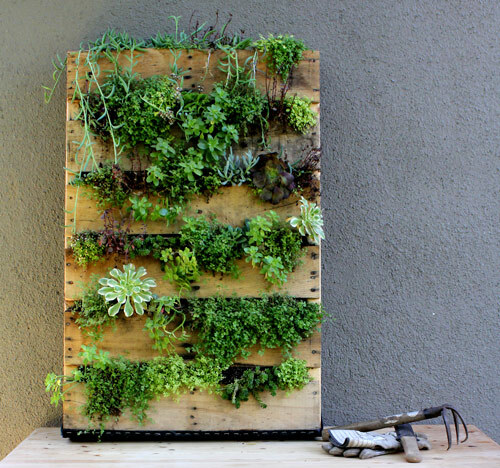 *This would look so great in an entrance way or along the exterior walls of your backyard. *My friends and I made a ton of these for my wedding last summer. They give you plenty of bang for your buck and so fun to make too. We made some in pink, teal, orange, and green. 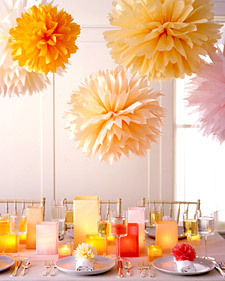 But i think making them in patterned tissue paper like animal print or polka dots would blow your mind with cuteness! *Great idea for loot bags and favours. 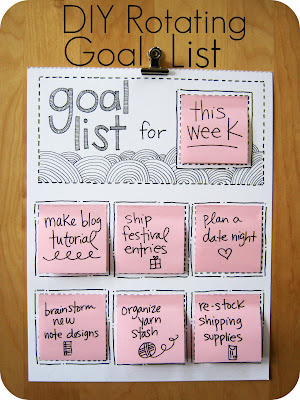 *I'm always looking for new ways to put my goal lists right in my face and make them more exciting to tackle. 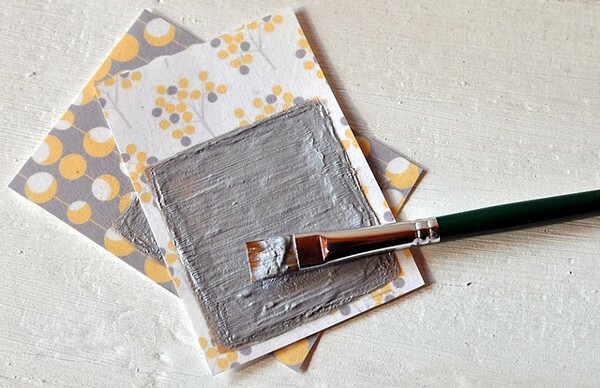 Add my absolute addiction to stickies and this is a genius DIY To DO list! March 16, 2012 by Hey There!